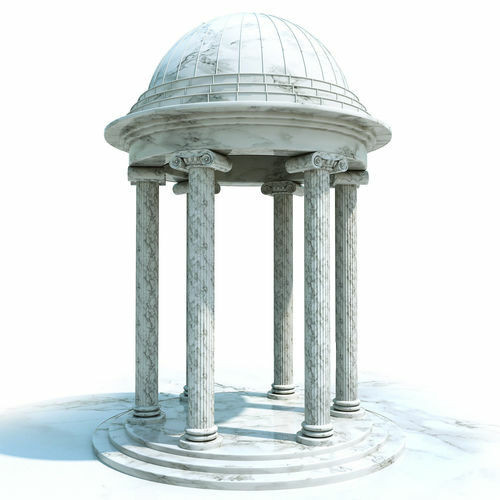 Modeled with 3Ds Max 2014 and rendered with V-ray. Good model for your realistic visualisation. No garbage in the scene.